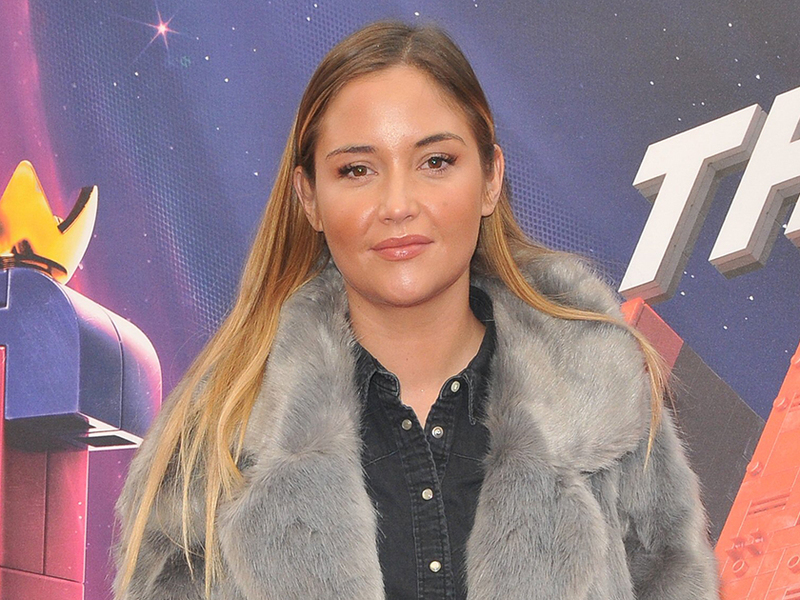 Mum-of-two Jacqueline Jossa isn’t afraid to get honest about her parenting struggles. And now the former EastEnders actress has been praised by fans after sharing a candid post revealing how tired she is. Taking to Instagram with a make-up free selfie, 26-year-old Jacqueline – who shares Ella, three, and seven-month-old Mia with husband Dan Osborne – can be seen lying on her bed with her hair scraped off her face while giving the camera a pout. 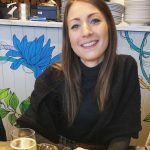 ‘Little bit of insta reality for you…,’ she started the caption alongside it. The actress, who briefly split from TOWIE star Dan, 27, before his CBB stint last summer, went on to admit that their life isn’t ‘perfect’. ‘Also… how hard is it having children? I am so tired,’ she said. ‘Me and Daniel just want to cuddle and nap in bed all day. The struggle is real. If you don’t already have kids just go cuddle in bed all day please? For us. ‘Your inspiration at its best! New mummy here who cant get both eyebrows to look the same anymore but I love my baby girl so I wouldn’t have it any other way,’ said another.